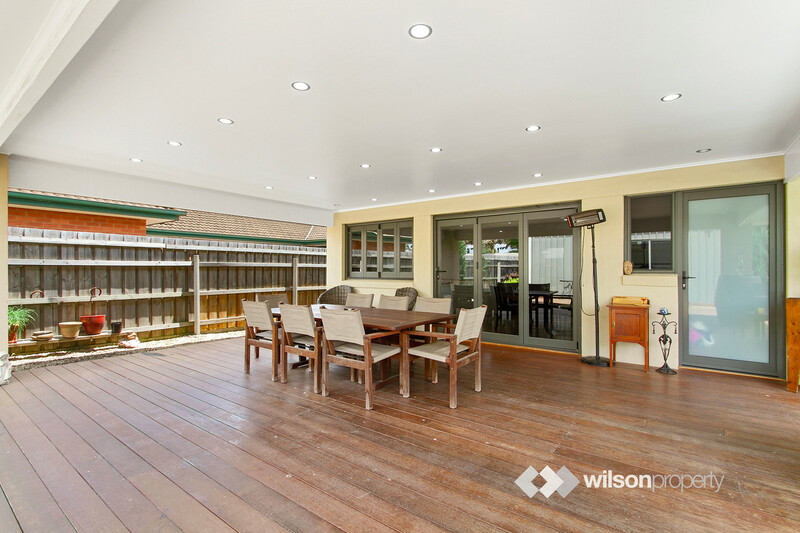 With an exceptional setup for entertaining and a shed that will leave you in awe, this well-maintained Franklin Park residence offers a combination seldom found. 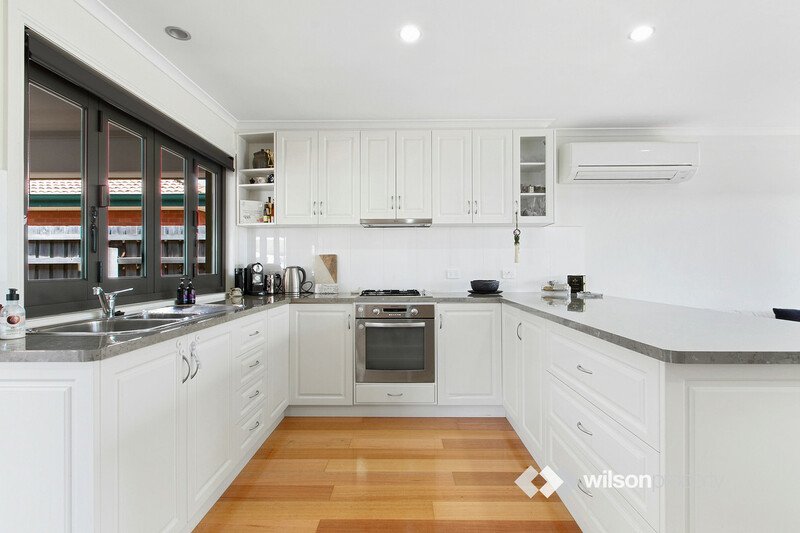 Contemporary inside and out, with modernised kitchen and bathrooms, there’s simply nothing for you to do except move in and enjoy. 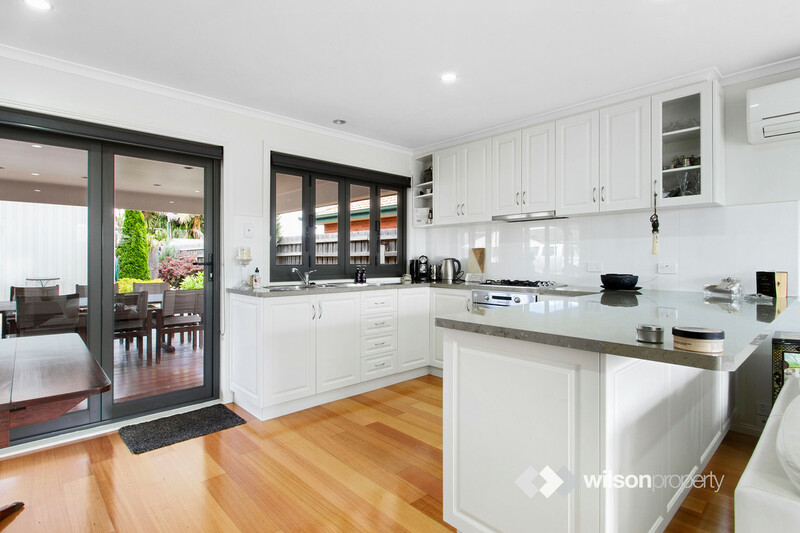 –	Updated kitchen with modern appliances and bi-fold doors (and servery) opening out to the spectacular outdoor alfresco space. 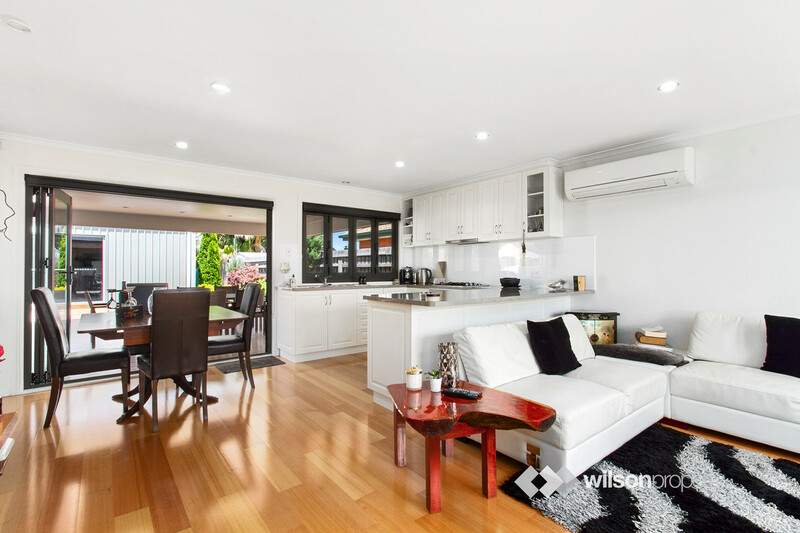 –	Open plan family and dining area with ample natural light and northern aspect. 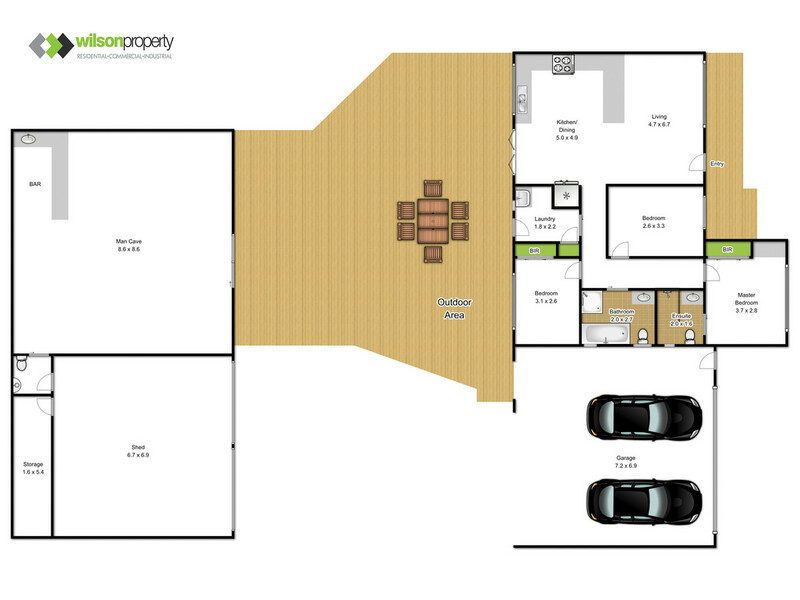 –	Three bedrooms in total, master inclusive of ensuite. 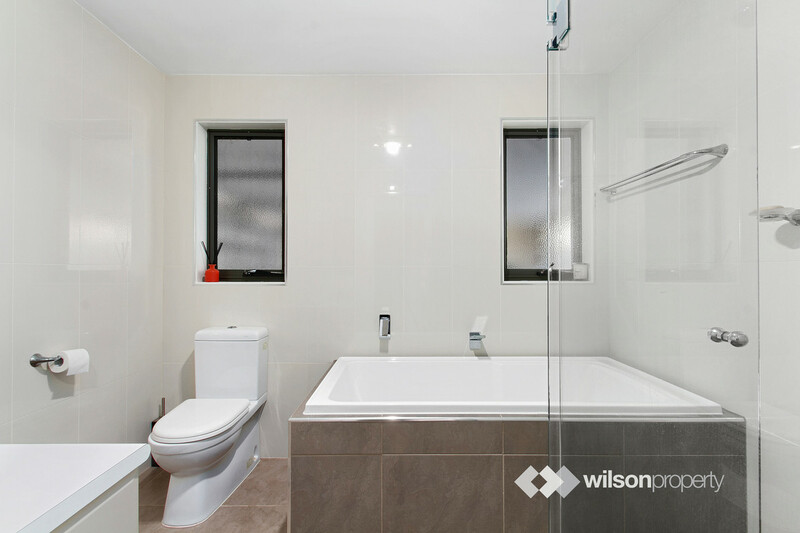 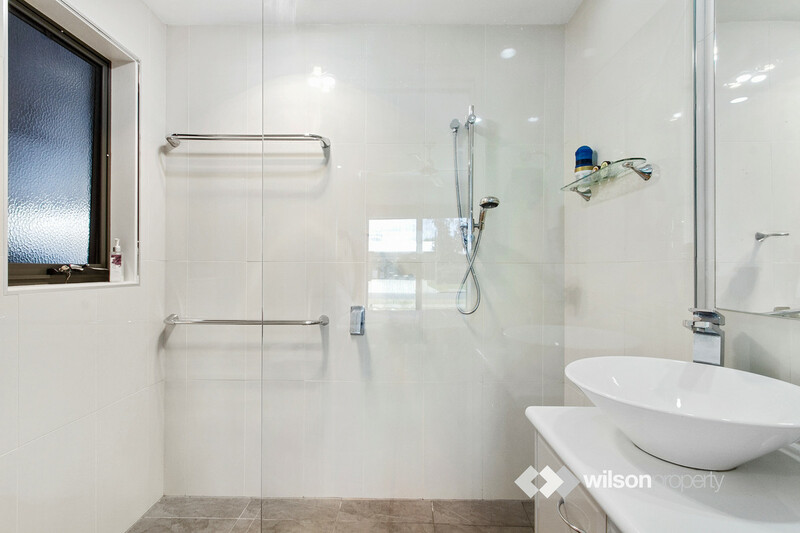 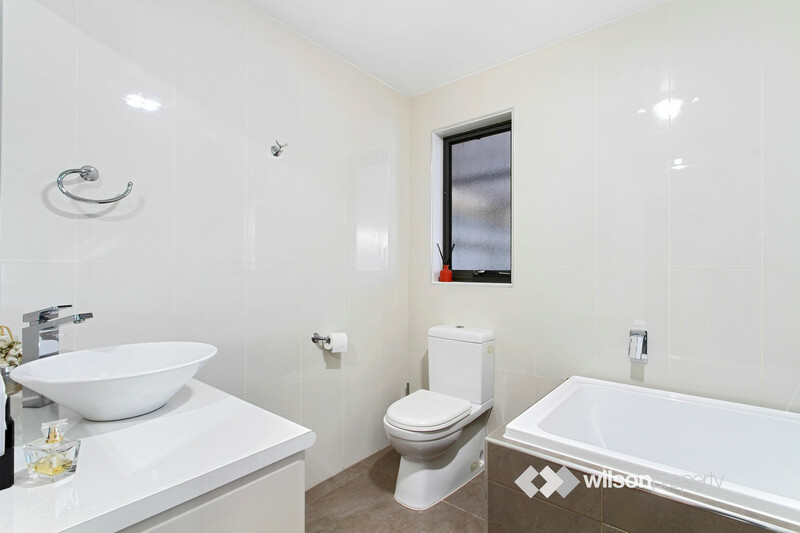 –	Updated central family bathroom complete with separate shower and bath. 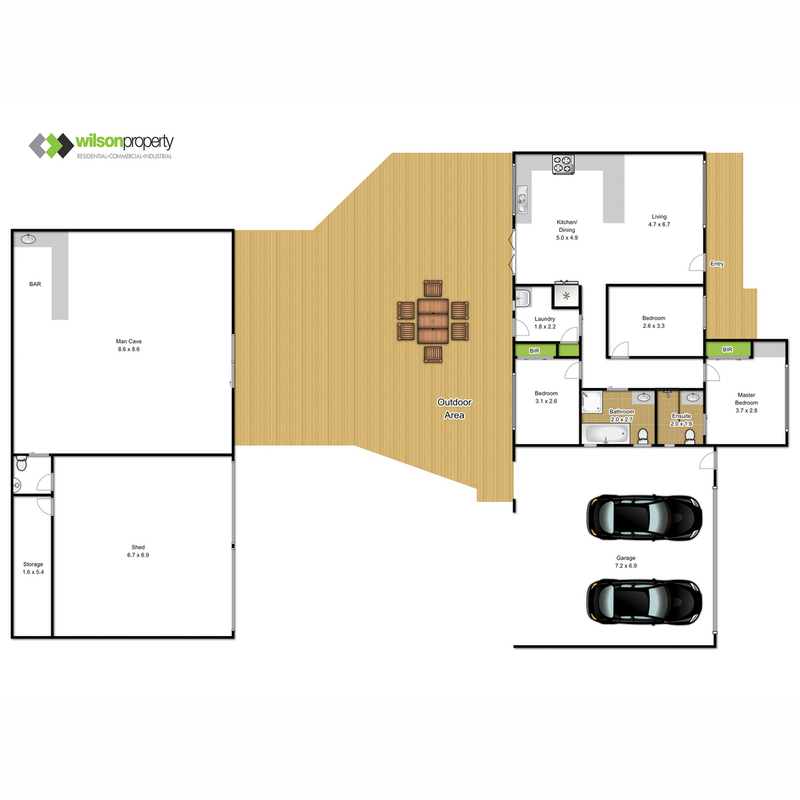 –	Contemporary floor coverings and neutral colour schemes throughout. 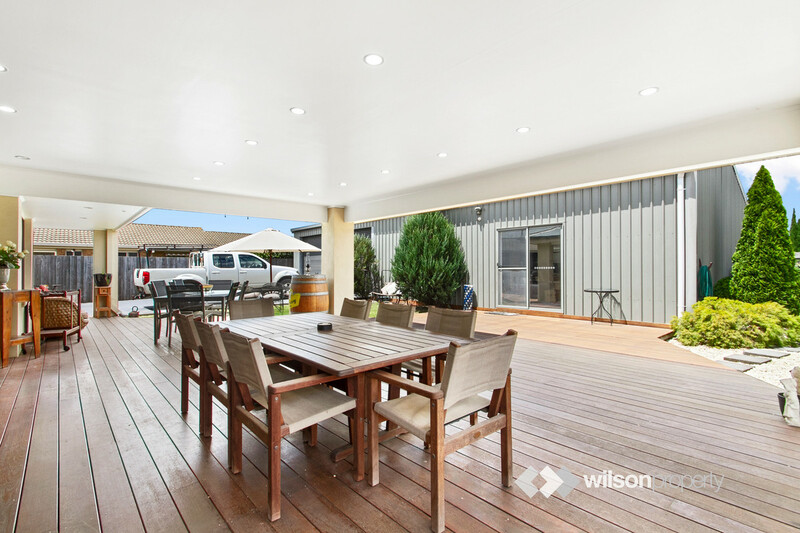 –	Enclosed and oversized double carport with remote roller door providing vehicle access to rear shed. 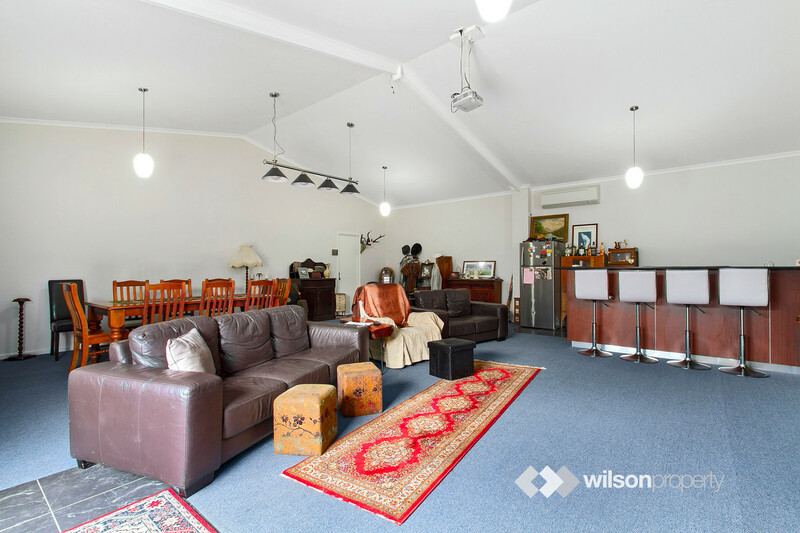 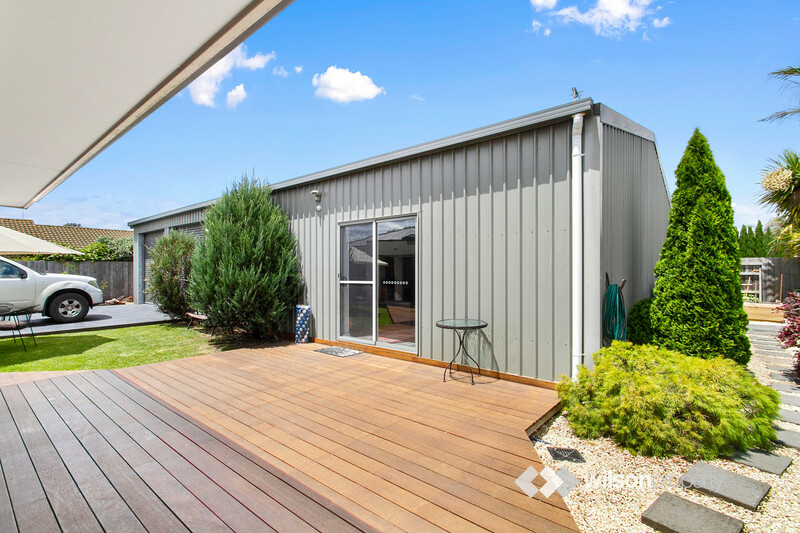 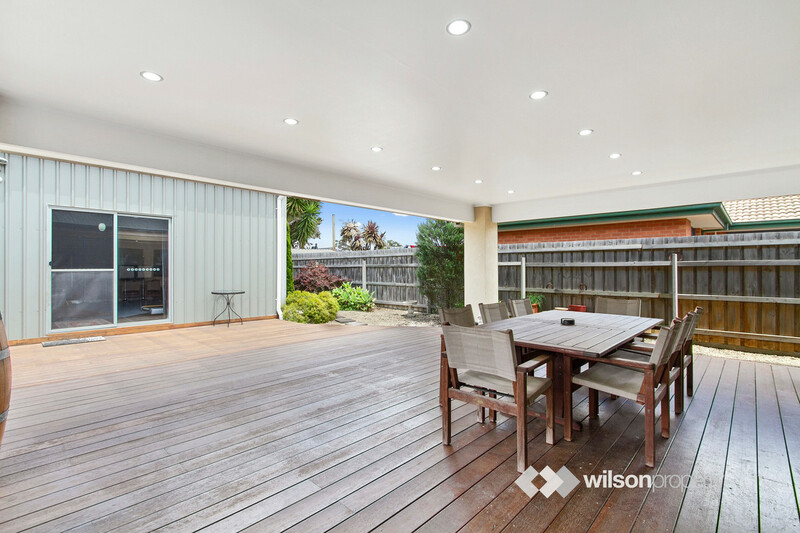 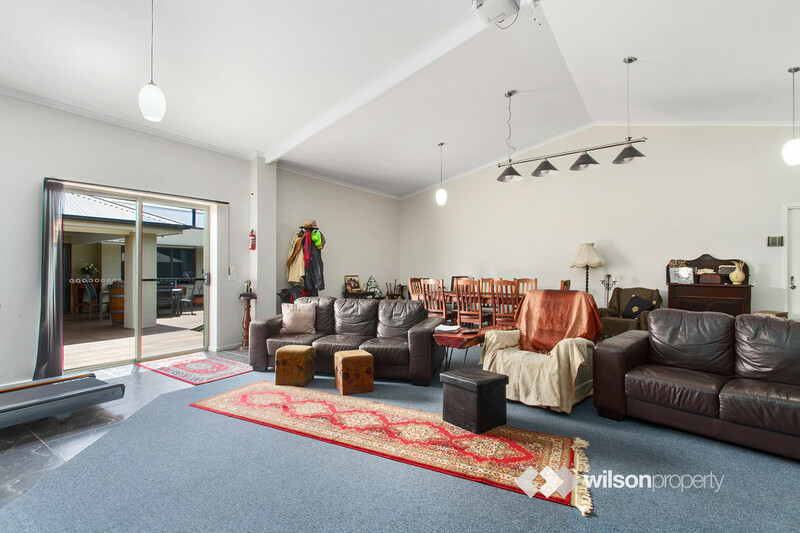 –	Massive shed with two compartments including a fully lined and insulated entertaining rumpus room with built in bar, toilet and basin, double bay garage with roller door access and surrounding timber decking. 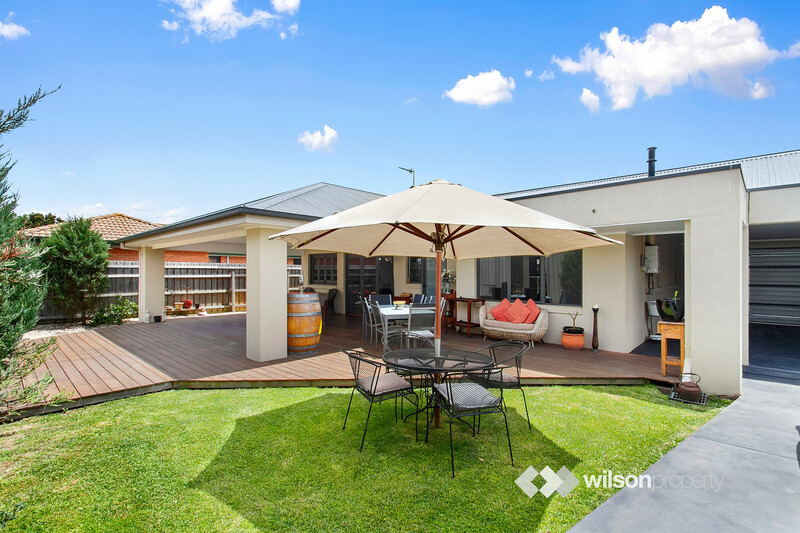 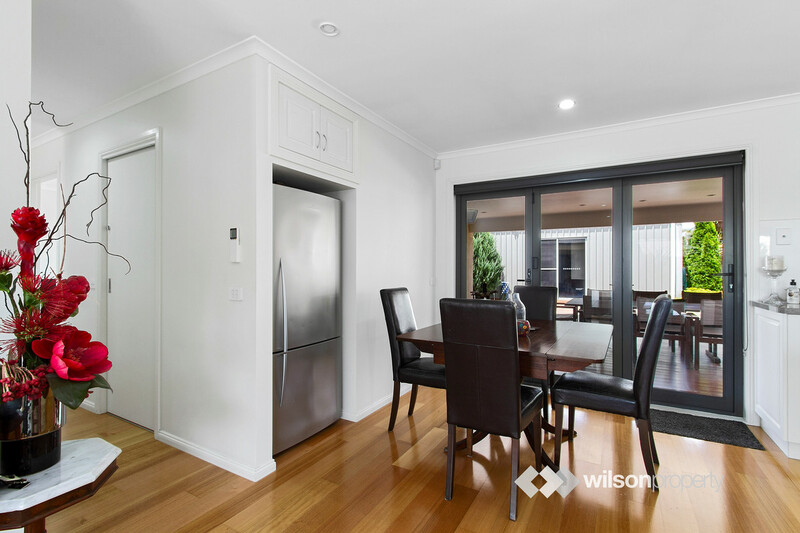 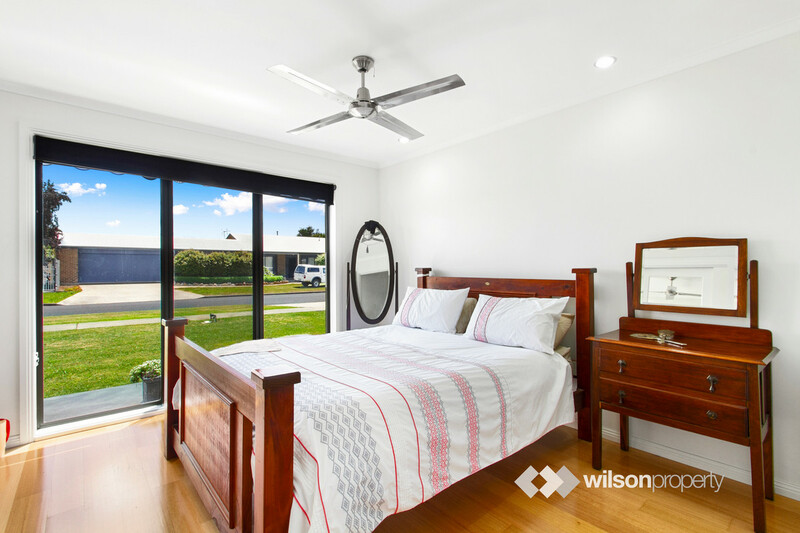 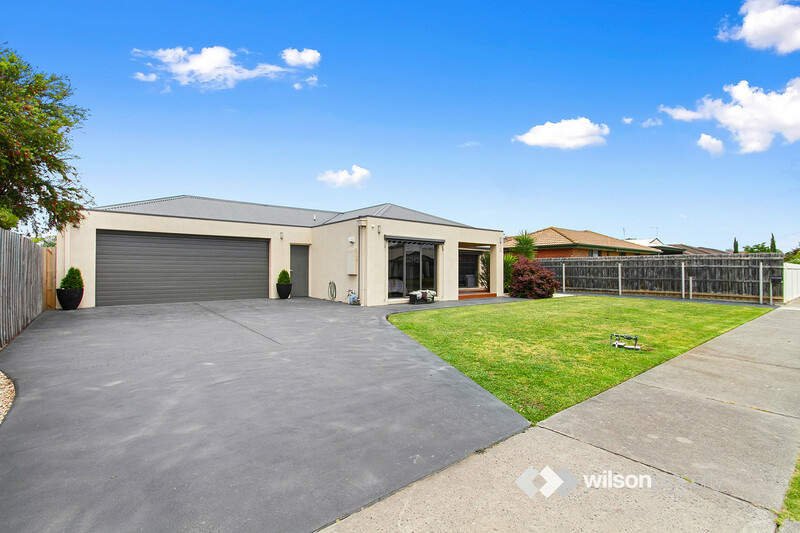 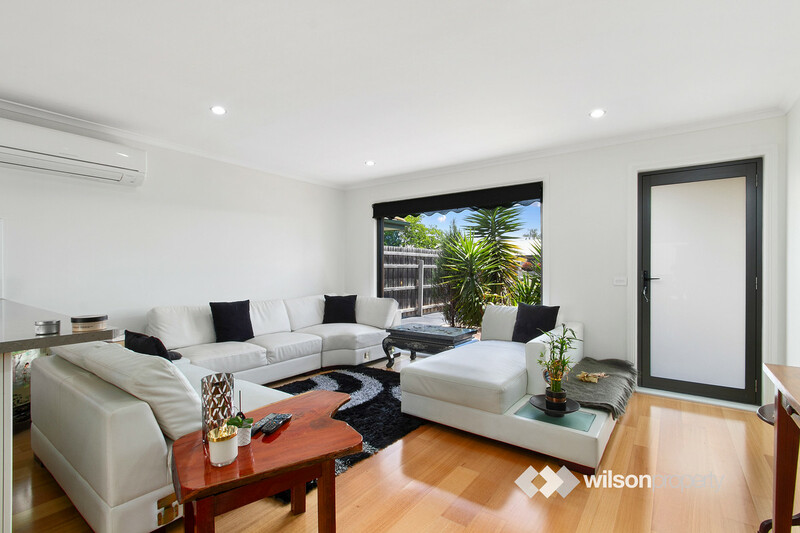 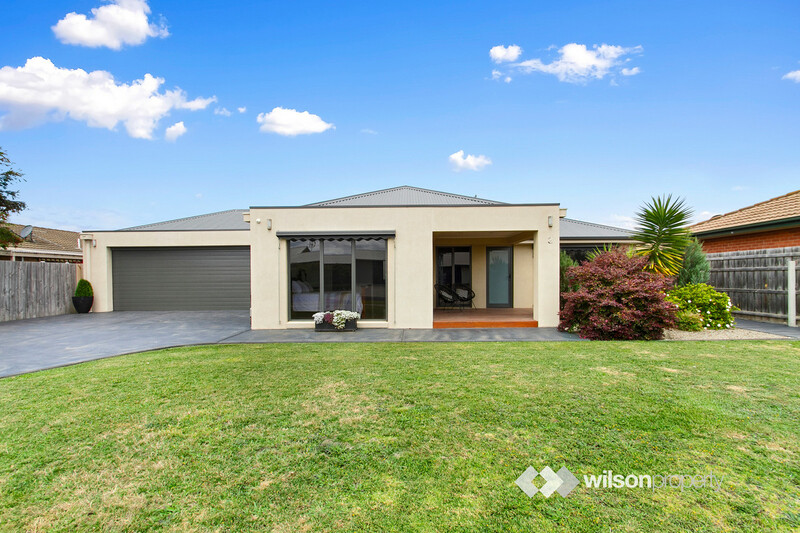 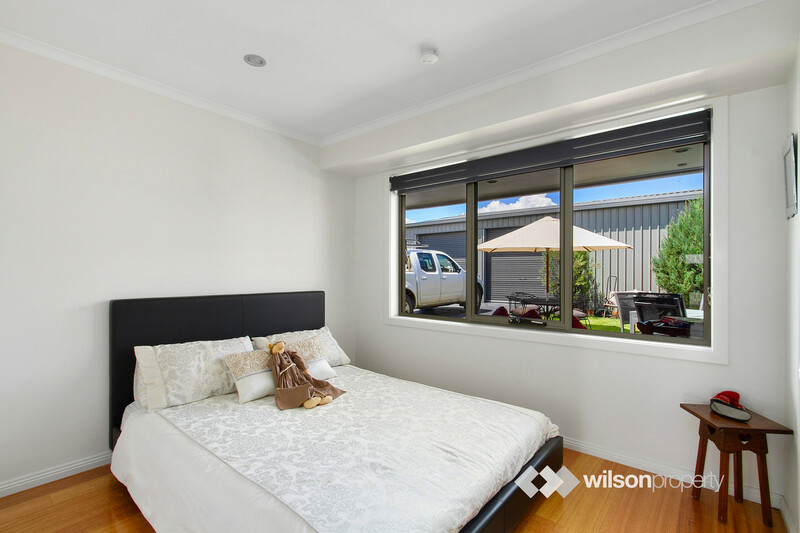 –	Situated in Franklin Park, surrounded by recreational park land and walking tracks, there’s a lot to love about this property.